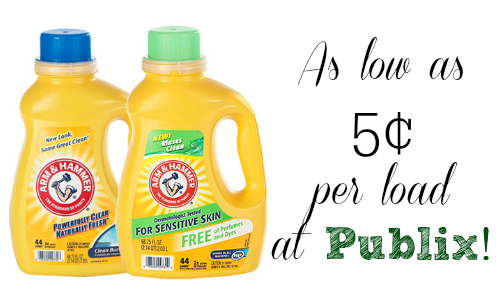 You can print a new Arm & Hammer Laundry Detergent coupon to get a great deal at Publix! Print the coupon now so you’ll be ready to get the deal. The deal will be available starting 6/18 or 6/19 (depending on your area). 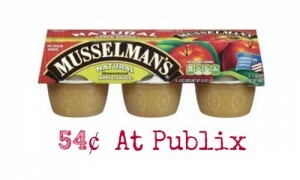 Anything less than 10¢ per load is my stock-up price, so don’t miss this deal! That’s as low as 5¢ per load!